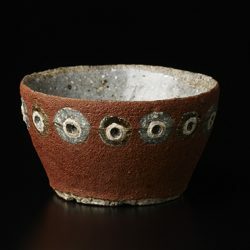 1933　Born in Kishiwada, Osaka. 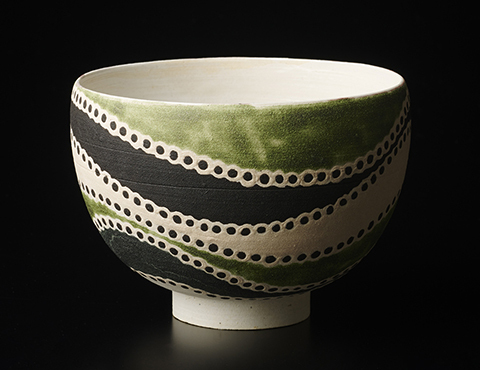 1952　Enrolled in Kyoto City University of Arts, majoring in Ceramics at Department of Crafts, and studied under Tomimoto Kenkichi and Kondo Yuzo. 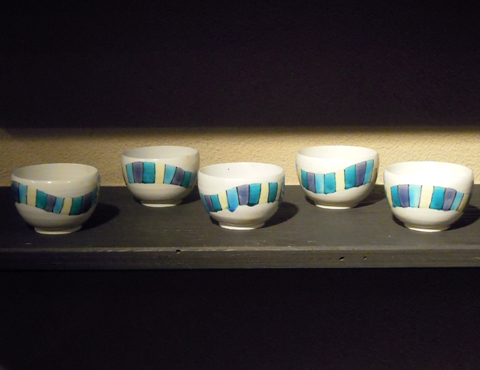 1956　After Graduation, started to work as an engineer at Hitachi Ohmika Pottery Studio for two years. 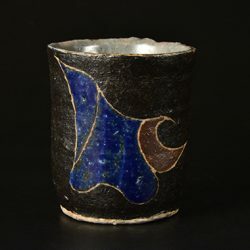 1958　Did Internship at Tsukamoto Seitojo, a Pottery Factory in Mashiko, and become independent next year. 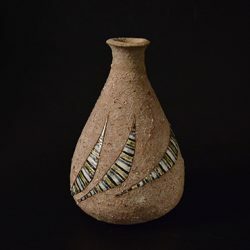 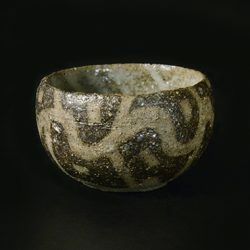 Works hard on ash glaze and Ameyu glaze. 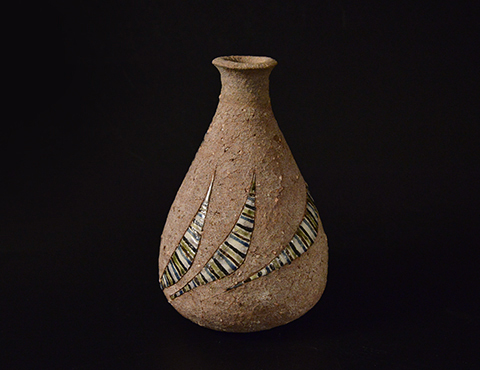 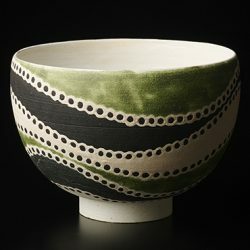 1967　Awarded Takamura Kotaro Prize, for the first person to be awarded as a potter. 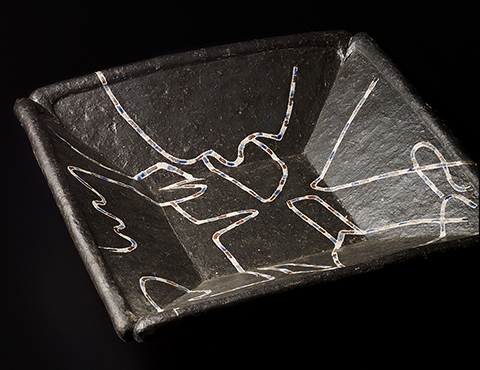 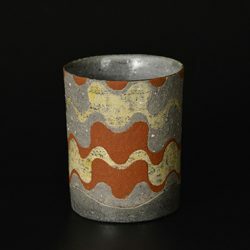 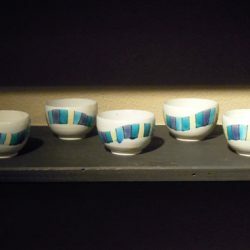 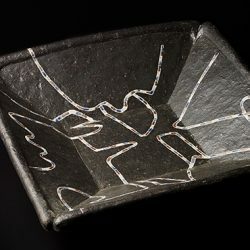 1969 After moving to Tohno city, Iwate prefecture, he explored his new style of using curving lines and inscription pattern and colored pottery. 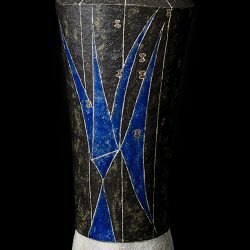 1974　Awarded the Minister of Education Award for Fine Arts.